New December 2017. 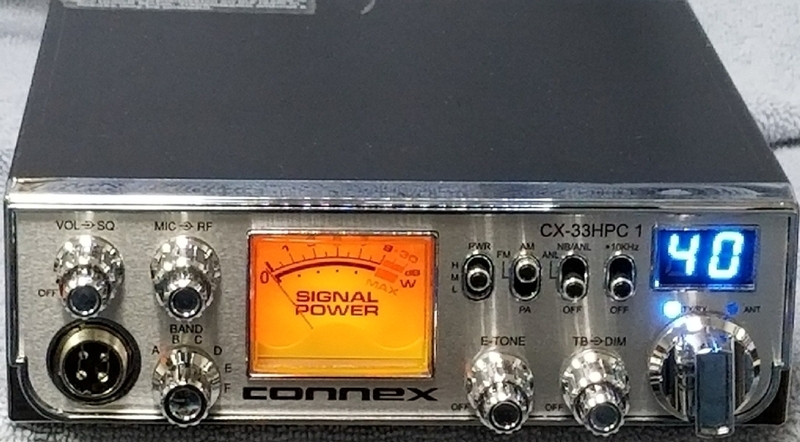 Connex 33HPC1 10 meter radio. The chassis is the same size as a Cobra 29 Cb radio. The Connex 33 HPC1 also features a dual control echo with variable talk-back. *Mic, bracket, power cord and mounting hardware included.